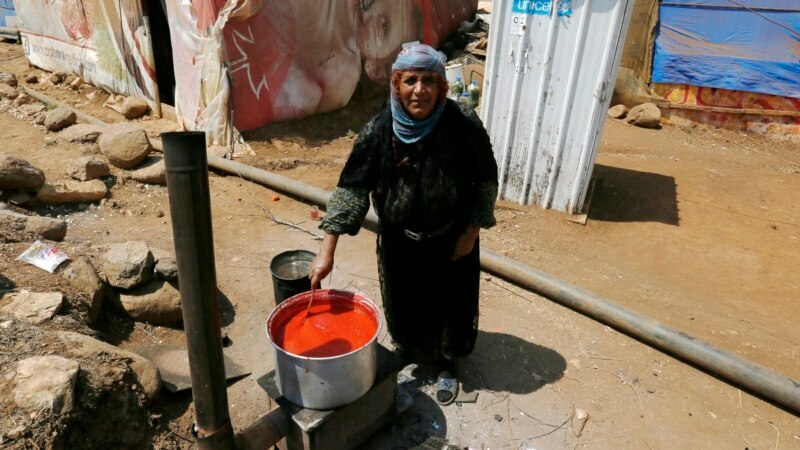 Many refugees would like to buy low-carbon stoves and lights but poor access in camps and a lack of funding is forcing them to rely on “dirty and expensive” fuels, a report said Tuesday. Millions of refugees worldwide struggle to access energy for cooking, lighting and communication and often pay high costs for fuels like firewood, which are bad for their health. Yet two-thirds would consider paying for clean cookstoves and more than one-third for solar household products, according to a survey by the Moving Energy Initiative (MEI), a partnership among Britain, the United Nations and charities.